One to One (1-1) English classes are the best way to improve your level of English fast. The lesson will be with you and the teacher on a private Skype call so it is completely personalised to your needs and your level. *Maximum one trial lesson per person. 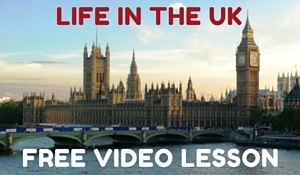 With British English Online, you can try a 30 minute trial lesson for only £5. This special offer will include speaking practice and help with your grammar, vocabulary and pronunciation. This 30 minute lesson is only available for new students and can be arranged by scheduling a lesson here. The day and time of the lesson will then be arranged by Matt and you can enjoy your 30 minute English lesson with an experienced English teacher. If you would like to continue learning online at the end of this lesson, we can discuss which classes will be best for you.